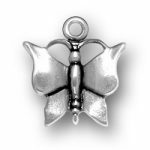 Check out our Sterling Silver inspired Princess Charms. 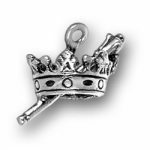 Our Princess charms are one of a kind and will fit all of your royal needs. 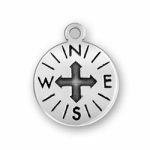 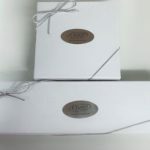 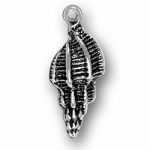 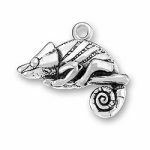 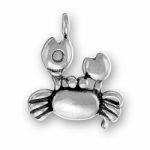 Our Princess Charms include, an apple, sea shells, a book, compass and so much more. 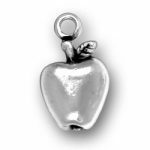 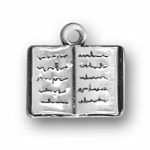 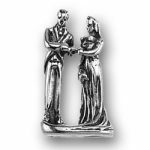 You can make any Fairy Tale ending come true with our wide selection of Sterling Silver Princess Charms.